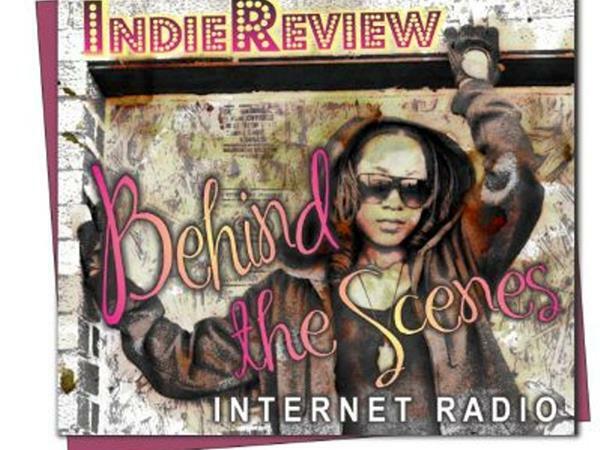 IndieReview Behind The Scenes The Darker Side of Romance! Welcome Everyone! Tonight IndieReview Behind The Scenes's segments, The Darker Side Of Romance's host Author Ronda Caudill will chat with Author/Publisher MD Martin! 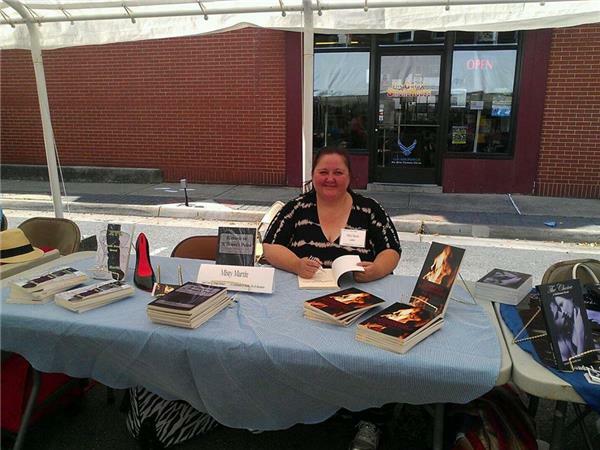 Author MD Martin was born and raised in Abingdon, VA. She first began writing the Legends of William's Point series in 1995 while attending Virginia Highlands Community College. She has been published in the Bristol Herald Courier Newspaper, The Sage Literary Magazine, and Treasured poems of America. One of her Christmas stories has also appeared on the WABN radio station. 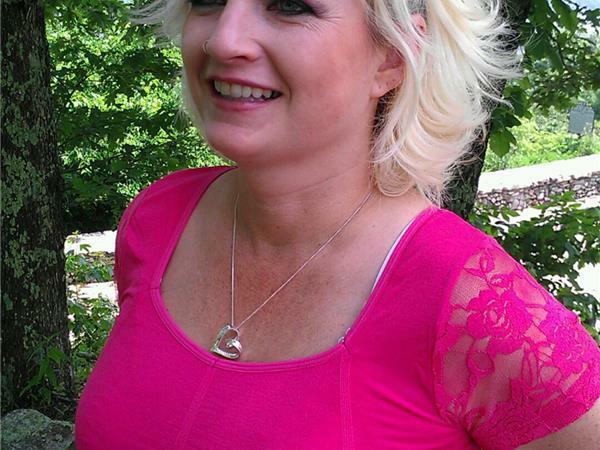 When she isn't writing she is an avid reader and loves the Pendergast novels by Douglas Preston and Lincoln Child, Edgar Allen Poe, and Janet Evanovich's Stephanie Plum series. She also enjoys photography, camping, cooking, and spending time with family and friends.